The classroom or training environment can be hard on a piece of equipment, but the Zeiss Primo Star microscope was built to take whatever comes its way. This Zeiss microscope is a sturdy and durable model, complete with excellent optics that make it possible to see the most minute details. The Primo Star was designed for the classroom or training environment, so it was built to withstand moderate abuse and misuse. The optical system provides detailed images of a variety of specimens like germs, bacteria, plant cross sections, and stained and unstained tissue samples. This model has a reputation for being an excellent teaching microscope, which we found to be quite true. The Zeiss Primo Star microscope has many great features, but the lighting option is one of the best. Users can select the traditional halogen lamp, which is a 30 watt/ 6 volt bulb. It also comes with an LED option available, which is nice as LED lights give a clearer, crisper image. The LED lights can be seen across a room so instructors can tell from a distance if the students are using the proper intensity. There is also a tilting mirror that allows it to use natural light when electricity is a problem. 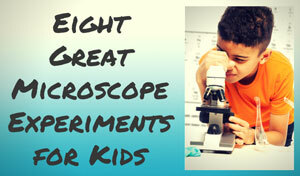 These different lighting options offer a teacher a lot of flexibility in the classroom, furthering the Primo Star's reputation as a great educational microscope. Another thing educators will appreciate is that this model is constructed primarily out of metal, making it durable and sturdy. It holds up well to all the bumps and bruises that come from storage. The built-in plastic-lined handle makes it easier to transport without mishaps. 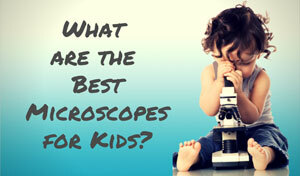 Although the Zeiss Primo Star microscope is a great educational model, it's certainly not for everyone. The different packages of this model usually run between $1,000 to $2,000. This price tag is reasonable for the classroom, but is pretty steep for the average at home user. It also has a lot options and features that are better suited for the training environment, so home users may not fully utilize the features that make the Zeiss Primo Star microscope stand out. For the advanced amateur, however, this would still be a special treat to have. The Zeiss Primo Star microscope was designed with form and function in mind. The many features make it both versatile and durable for any laboratory environment, so it can fit almost anywhere it goes. 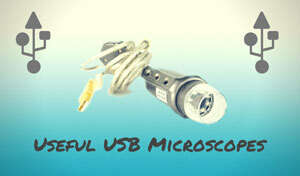 The learning curve for this microscope is low so users can master the features easily, a boon for busy students. 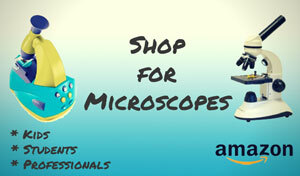 Recommended for: Although this Zeiss microscope is sturdy and durable, the price tag may keep it out of some hands. 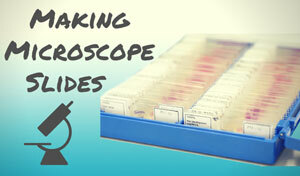 It fits best into classrooms, cytology clinics, or the serious hobbyist’s collection. 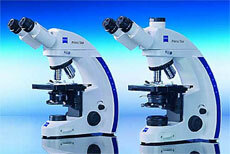 Consider a used Zeiss Primo Star Microscope from Ebay.